With a beast like the Ice-O-Matic MFI1255, you won’t be hard-pressed for more flake ice because you’ll be getting a-plenty. 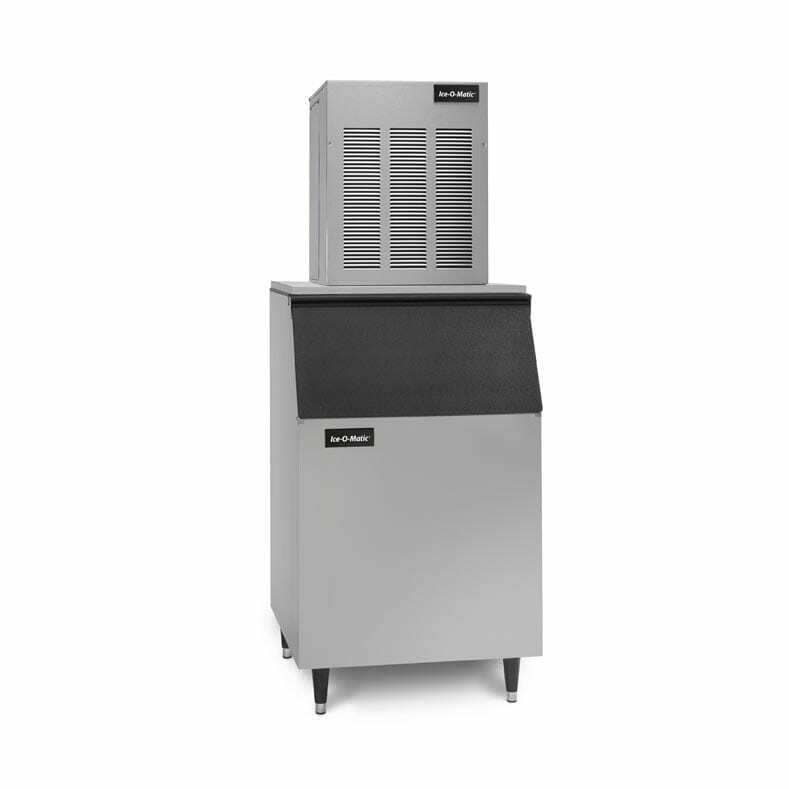 With a daily ice production of up to 572kg, this modular flake ice machine can meet the needs of sizeable chilled food displays as well as high volume institutional uses, and has been built with dependability in mind. The integral SystemSafe load monitoring system constantly controls the workload on the gearbox, pre-empting potentially costly consequences in case a problem develops, by instantly shutting down the system. The smart water sensor and the rugged stainless steel evaporator reduce water-related issues. An industrial-grade ice maker fitted with heavy-duty roller bearings and gearbox designed to last—this machine is the real MVP of ice flakers. It’s a wonder that you can fit all this power in its reduced footprint (only 533mm wide). 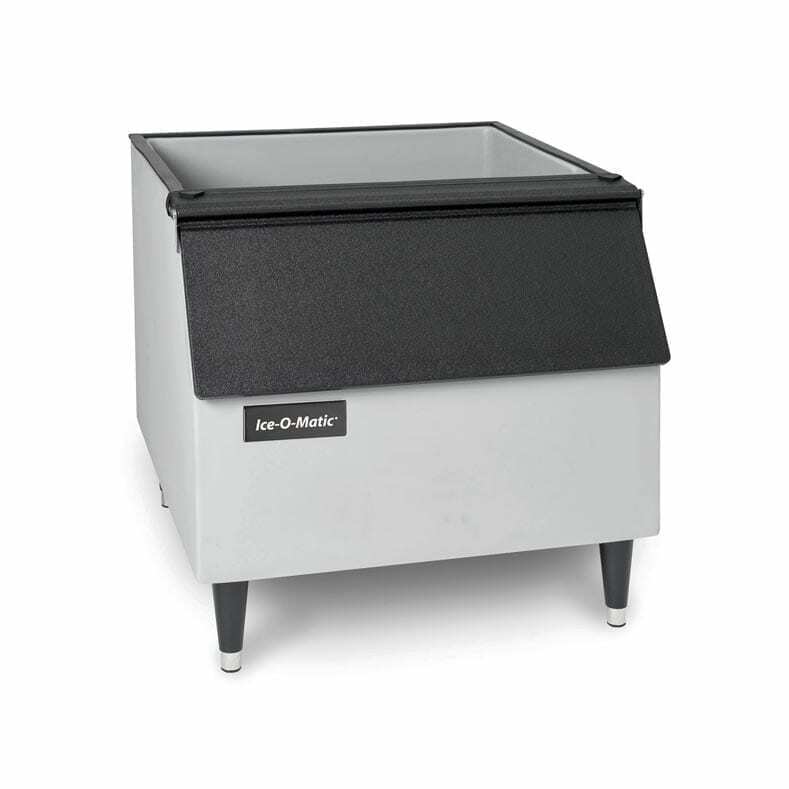 If you’re happy with less ice per day, get the Ice-O-Matic MFI0805 crackin’. A: The warranty is 3 years on parts and labour, 5 years on the compressor (parts only).